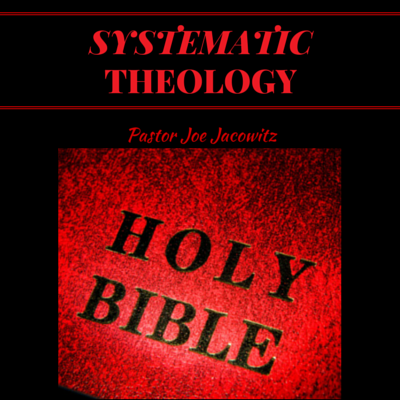 Using a catechism format, this book contains an overview of basic Christian doctrine and systematic theology presented in a rich and comprehensive way. Profuse with scripture, each page is written with the sharpness of a theologian and the experience of a pastor. Dr. 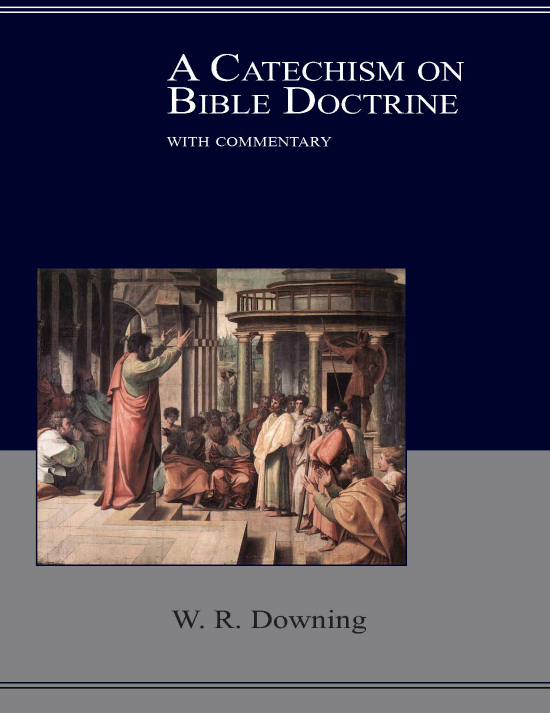 Downing has provided the church with a reference manual that is easy to use for believers of all denominations.